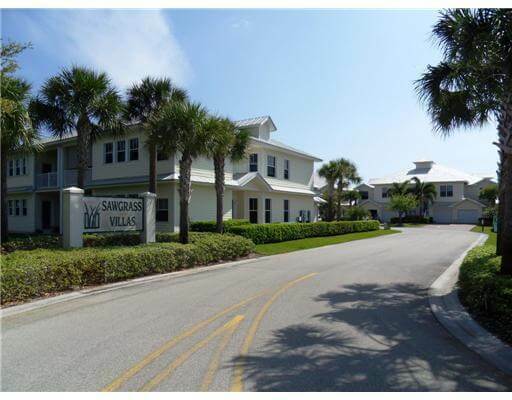 The St Lucie County Townhouses and Condos February 2019 Market Report had a weaker month of sales when compared to last year. Closed sales were down by 13.0% from last year (were up by 45.6% in January) while new pending sales were down by 4.1% for February (they were down by 12.7% in January). Prices were also down for the month. The median price decreased by 22.8% from last year (was up by 19.4% in January) while the average sales price decreased by 12.5% (was down by 4.0% in January). The inventory of available townhouses and condos increased by 39 units from last month to 636 units, which is 9.5% greater than February 2018. The current inventory is 6.1 months, as compared to 5.7 months of inventory last year. 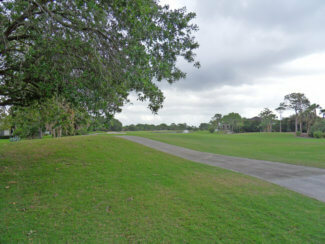 The St Lucie County townhouses and condos market has transitioned into a balanced market. 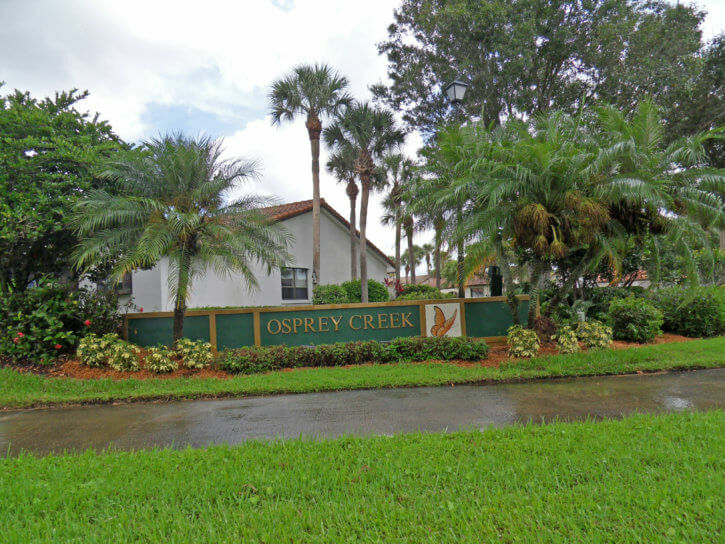 Typically a 6 to 7-month inventory is considered a balanced market showing no advantage to either buyers or sellers. 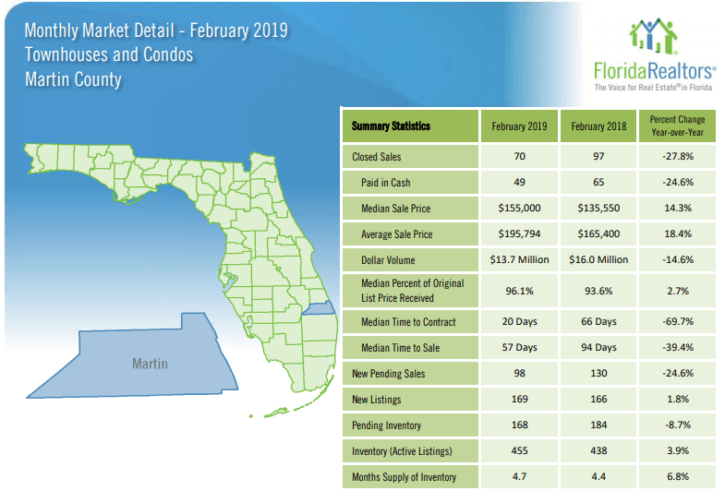 Martin County Townhouses and Condos February 2019 Market Report resulted in considerably weaker sales activity when compared to last year. 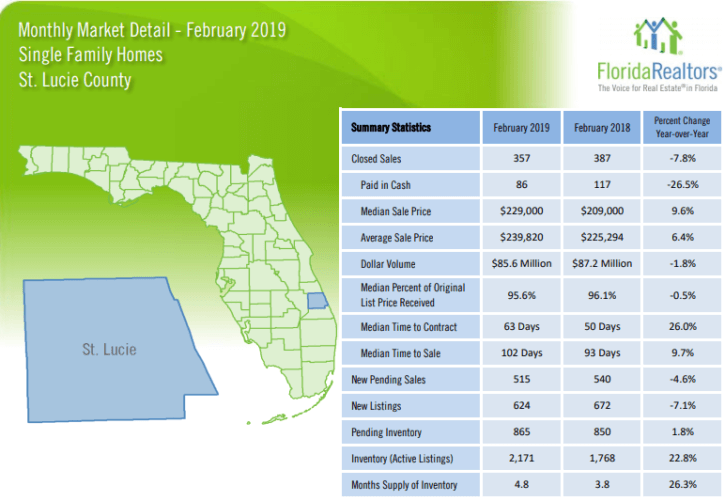 Closed sales for the month were down by 27.8% (were down by 10.0% in January) while new sales under contract (new pending sales) were down by 24.6% from February 2018 (decreased by 16.0% in January). Prices, though, continue to go up. The median sales price increased by 14.3% (was up by 17.6% in January) while the average sales price increased by 18.4% (was also up by 18.4% in January). 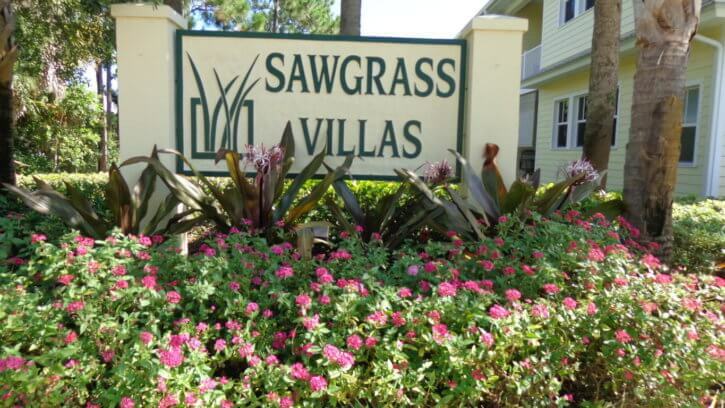 The inventory of available townhouses and condos increased by 51 units to 455 properties as compared to last month. This is 3.9% greater inventory then the February 2018 data. Currently, there’s a 4.7 month supply of inventory (compared to 4.4 months for February 2018). 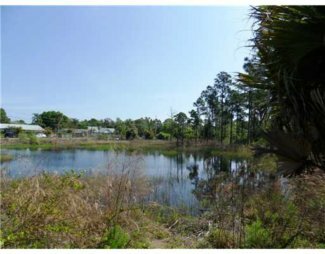 Remaining in a seller’s market for townhouses and condos in Martin County. 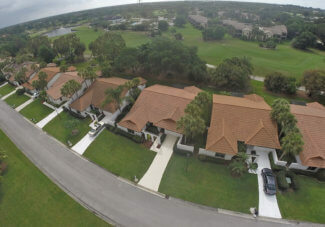 A balanced market favoring neither buyers or sellers is considered to be one with a 6 to 7 month supply of inventory.